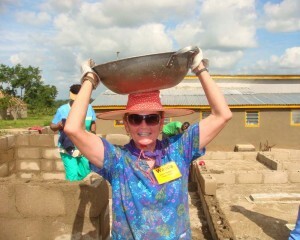 You’ve taken that step of faith and just signed up to lead or join a Global Builders trip, now what do you do? How do you prepare for such an experience? The good news is you are not alone, we are here to help! We want you to have the time of your life as well as provide a meaningful experience for you. This is why we try our best to provide you with everything you need to help prepare, guide, and assist you and your group. Cool swag: We want you to look and feel like a team, so we provide you with an awesome hat, t-shirt, and a country patch delivered through your Team Leader. Fundraising Guide: We don’t want the trip cost to hold anyone back from joining, so we allow every participant to cover their trip fee through fundraising. New to fundraising? No problem. We even created a Fundraising Guide to assist you in raising what you need. Fundraising page: Super-easy personalized fundraising pages that you can use to cover your trip fee or just raise extra for the community you’re going to help. Share your page with your friends via email and social networking sites. Click here to start creating your own page! Photos: Find it hard to picture? Get a glimpse of where you will be traveling in our extensive photo collection! Trip arrangements: Most importantly, we take care of the slew of short- and long-term arrangements needed to ensure you have food, housing and local transportation within the country as well as sustainable, community-led work in which to participate. You probably won’t see this while you’re preparing, but you’ll be glad we did when you get there! The places of need in the world are not always the safest, but preparation helps. We have assembled some terrific resources to help you. Pre-trip Training – We have created our own extensive pre-trip training that includes extensive advice regarding health and safety preparation. It also will help you better understand how your trip will make a difference. Like the Guidebook, you receive access to this resource in your confirmation email after you register. Centers for Disease Control and Prevention (CDC) – The CDC are experts about staying healthy throughout your trip including important vaccinations you may need. Get this expect advice on the travel section of the CDC website. U.S. State Department – The U.S. State Department provides three helpful resources for travelers prior to their trip. The Travelers Checklist is a short list to promote safe travel. Their travel alerts and warnings often cover the troubled parts of the world where we work. You should become aware of the warnings before you make the decision to travel to any location. Whether this is your first trip or your tenth we are here to help you in any way we are able. We want you to feel welcomed as a part of the Global Builders family. 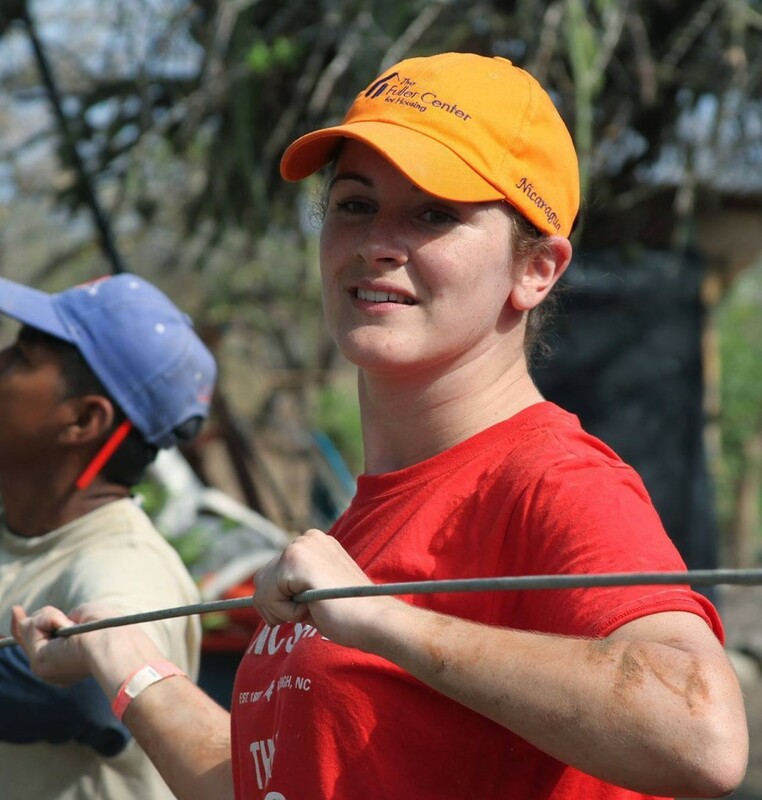 Our goal is to develop long-term relationships with individuals and groups to help give them service trips they can trust and know will provide meaningful work. To also help you out, we try to make the registration process as simple as we can only asking for what’s really needed. We have a simple online form that you fill out followed by an online waiver, that’s it! You can then submit your payment or start your fundraising. Click here to learn more about our registration process. After signing up, your team leader and the Global Builders staff will be here to help you make sure you feel prepared and ready for the exciting adventure you are about to take! If you have any questions or concerns never hesitate to contact us, we are here for you! Every trip has a designated Team Leader(s) who coordinates the specifics for each trip. Closed teams like churches and schools choose their own leader, while open teams are led by experienced travelers. When you have questions, start by asking your Team Leader — another fantastic resource as you prepare for your trip. If you are interested in becoming a Team Leader, or if you are already leading teams, we hold periodical Team Leader gatherings. The most recent was in April 2018 in Americus, Georgia. Team Leaders from around the country were joined by several of our international hosts to learn more about who we are, sharpen leadership skills, learn from experienced trip leaders, share travel stories, and find out what it takes to lead a Global Builders trip. These gatherings are great for both experienced and new Team Leaders alike.